Melody. Message. 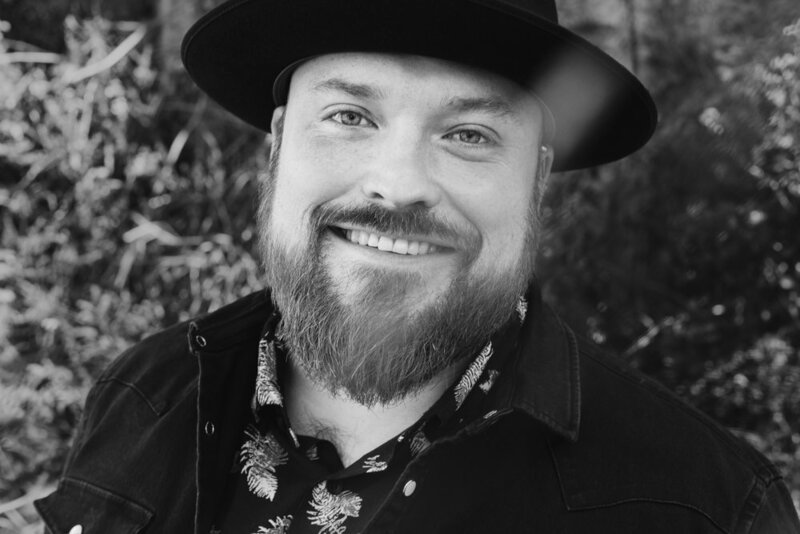 That moment in a song when a listener sees his or her life reflected back at them like a mirror—Jenckes lives in service of the song, and it’s why he spends every day tirelessly perfecting his craft. The endlessly humble Jenckes will tell you, “I’m just a guy with a guitar singing songs.” But his work tells a far more nuanced tale. 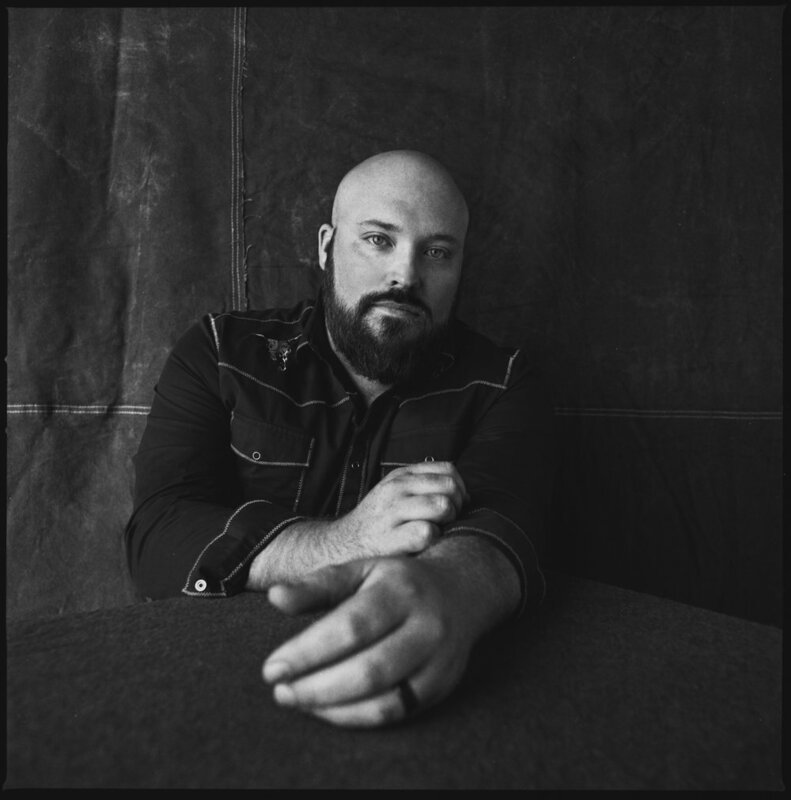 To hear Jenckes perform is to hear the roots of country music brought into the modern age: all soul and blues and that brand of lyrical honesty and palpable emotion that’s long defined the genre’s most celebrated artists. From the serene send-off “In My Head” to the rearview reflection “Fat Kid,” Jenckes’ best songs are direct dispatches from the never easy but unquestionably rich life he’s lived. “But I feel really fortunate right now,” adds Jenckes, whose long-awaited debut album is set for release in 2019. He smiles and adds, “This is what I’ve always wanted for my life. If Jenckes appears ever appreciative it’s because, like so many supreme songwriters with wisdom gained from hardship, he’s lived a lot of life. Growing up in small-town Washington, Jenckes’ parents divorced when he was 13, and three years later his father took his own life. Much as he’d always done, Jenckes turned to music as his principal refuge. “I really felt I had everybody in that town supporting me,” he says of staking out a reputation early on as a supremely skilled singer with a powerful and passionate voice that combined his equal-parts love of Southern rock and folk music. “It was always really important to me that my music felt emotional and felt like it was telling a story,” he notes, and upon graduating from college the musician doubled down on his dream and moved to Nashville to pursue a career in music.